“Pirates of the Caribbean: Dead Men Tell No Tales” is a rollicking new tale of the high seas, infused with all the elements of fantasy, humor and action that have resulted in an international phenomenon for the past 13 years. 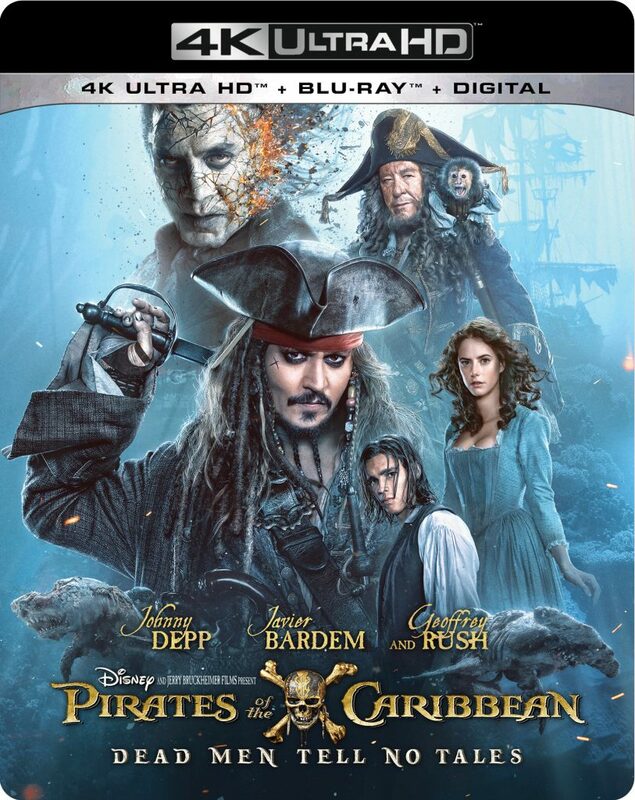 Johnny Depp returns to his Academy Award-nominated role as the outrageous, swashbuckling scoundrel Captain Jack Sparrow, and is joined by Oscar winners Javier Bardem (Best Supporting Actor, “No Country for Old Men”) and Geoffrey Rush (Best Actor, “Shine”). This entry was posted on Thursday, September 7th, 2017 at 1:31 pm	and is filed under Film, News. You can follow any responses to this entry through the RSS 2.0 feed. You can skip to the end and leave a response. Pinging is currently not allowed. « Final Wave of Programming For Fantastic Fest Is Here!!! !